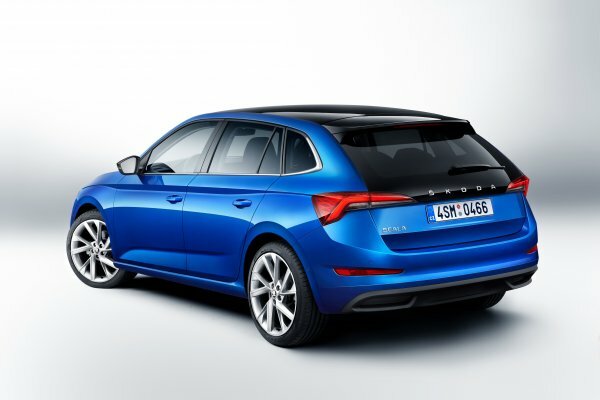 The Czech brand, SKODA has world premiered SKODA SCALA compact car at an event in Tel Aviv. The compact car name of ‘SCALA’ comes from the Latin which means ‘stairs’ or ‘ladder’. According to SKODA, the SCALA hatchback combines an emotive design with a high level of functionality as well as state-of-the-art connectivity, and transfers the sensational design language of the VISION RS concept study into a production vehicle for the first time. A selection of five engine variants is available, with power outputs ranging from 66 kW (90 PS) to 110 kW (150 PS). In addition, the SCALA offers a high level of active and passive safety, full-LED headlights and tail lights, plenty of space for luggage and passengers, as well as numerous features. It will be launched on the market in the first half of 2019. India debut schedule is not known yet. 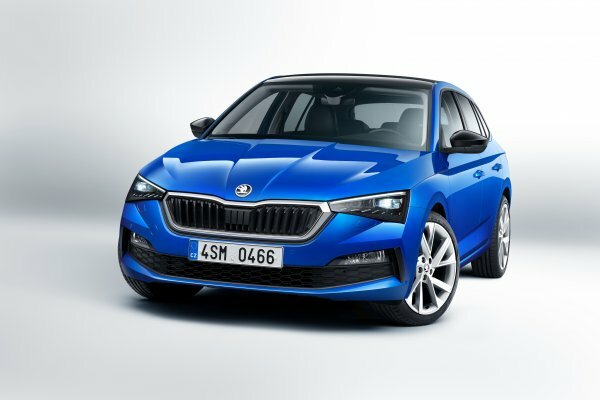 SKODA currently offers nine passenger-car series: the CITIGO, FABIA, RAPID, SCALA, OCTAVIA, KAROQ, KODIAQ, as well as the KAMIQ (in China) and the SUPERB. The company has delivered more than 1.2 million vehicles to customers around the world in 2017. SKODA operates at three locations in the Czech Republic; manufactures in China, Russia, Slovakia, Algeria and India mainly through Group partnerships, as well as in Ukraine and Kazakhstan with local partners. It employs over 35,000 people globally and is active in more than 100 markets.